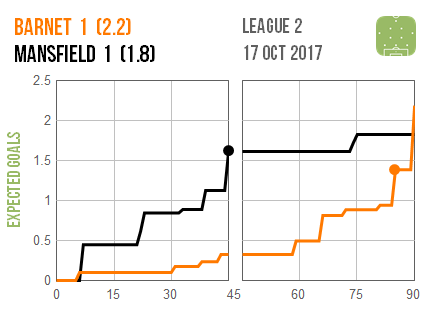 There’ll be more pressure on Steve Evans after a disappointing second half for Mansfield, who had looked in control as they took the lead at Barnet. 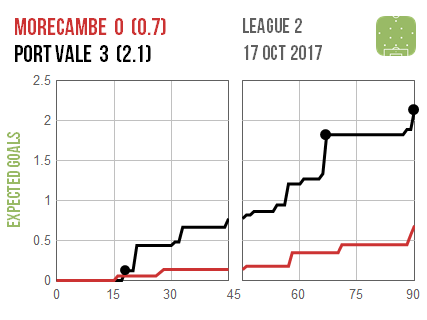 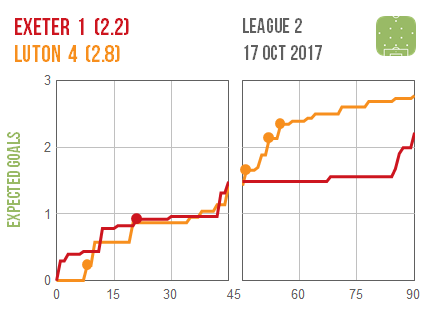 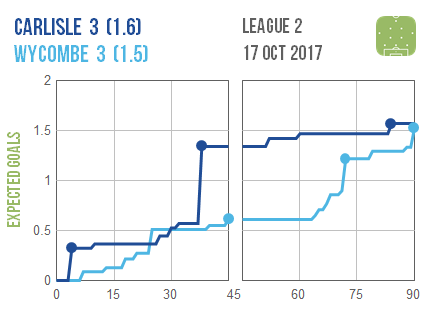 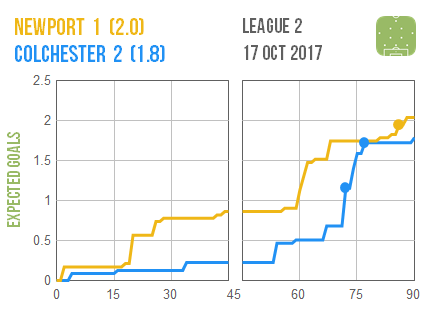 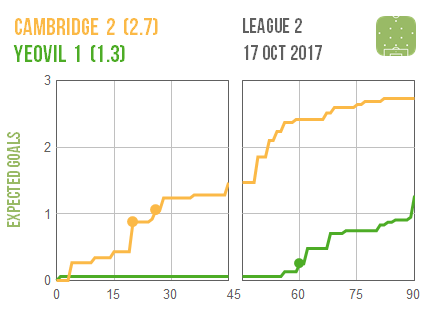 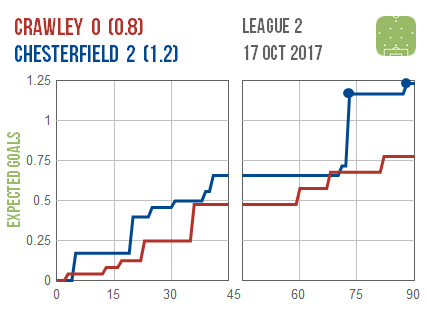 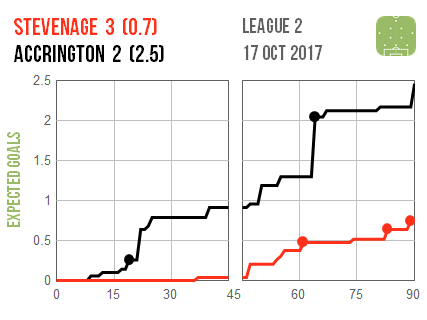 The second half was also what did for Exeter in another Luton goal-fest and Accrington in what looks like an unlucky defeat at Stevenage. 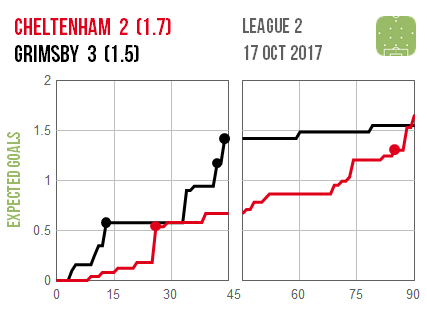 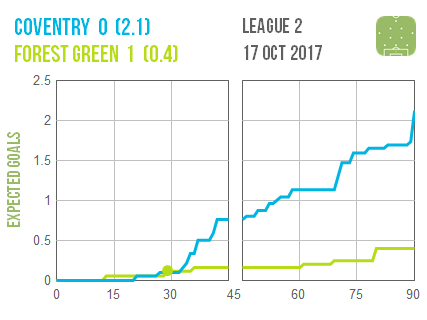 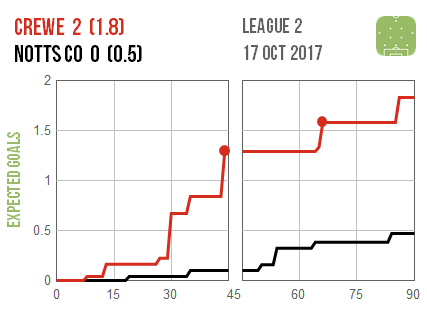 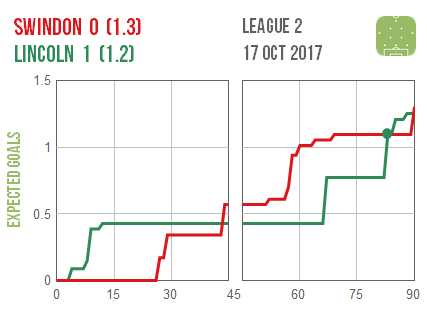 Forest Green pulled off a coupon-busting win at Coventry which also looks to have been fortunate.